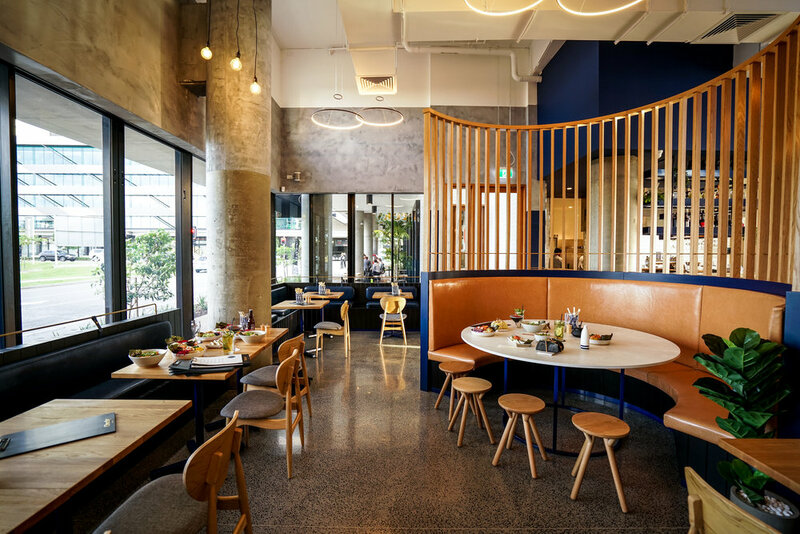 Poke bowls have been a part of Hawaiian and Japanese culture for centuries and we aim to make them a part of the cheeky Aussie lifestyle too. Enjoy our healthy bowls on-the-go or sit down, relax and enjoy with a cheeky cocktail at our Newstead restaurant. Corporate catering, picnics, weekend gatherings or even your birthday - we've got you covered. Cheeky catering can customise your orders based entirely on your needs. 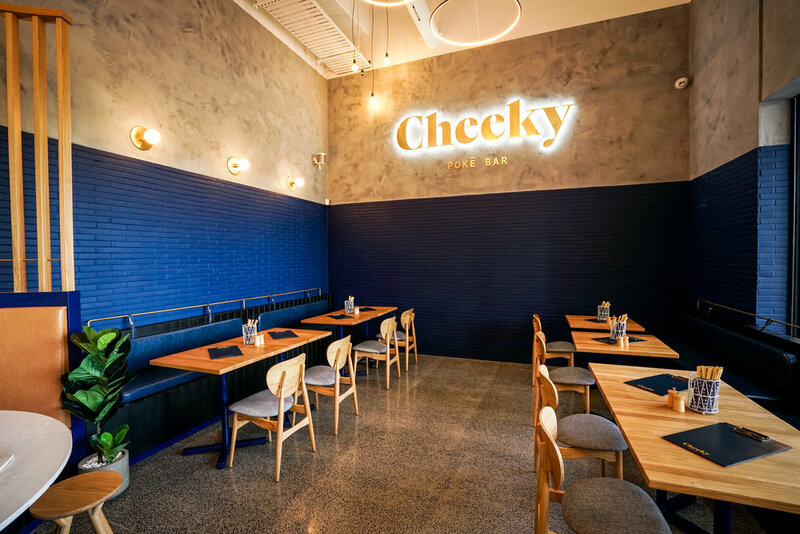 Just email your enquiries to hello@cheekypokebar.com.au (or use the contact form below) and we will contact you to get started. You may also call us at (07) 3625 0467. View images of our menu items on our Instagram page. Alternatively, you may download the "Cheeky Poke Bar" app and place your order. Checkout using Promo code: CHEEKY10 and receive 10% off "Valid for orders above $150. How can we POKE you? WANT YOUR SEAFOOD SEARED – JUST ASK! DO YOU WANT TO SKIP THE QUEUE?